Grace Kelly was a Hollywood icon who became a princess. Her timeless style continues to inspire confidence, mystery, passion and elegance. As the only Redken-affiliated salon in the region, we are committed to helping you channel Grace and Live Your Style. 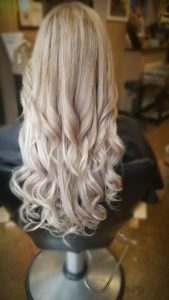 Our expert, certified artist-stylists offer traditional hair services as well as luxury beauty trends such as Babe Hair extensions, lash lifting/tinting and microblading—the only salon in the area to offer such services. We believe that continuing education and practical training for our staff is key to helping clients live their style. 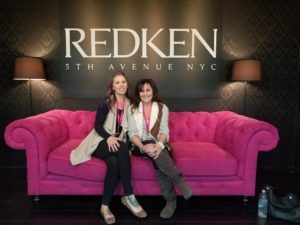 Attendance at classes at nationally recognized academies such as Redken 5th Ave NYC and Vidal Sassoon keeps our staff ahead of the trends and makes us the trend setters of the Gettysburg area. Our continued emphasis on professional training sets us apart from everyone else. 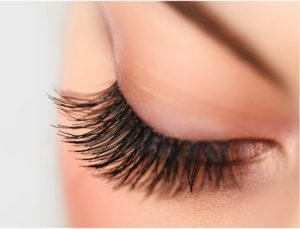 Our professional team of hair colorists/stylists as well as certified lash and microblading experts will consult and work with you to determine your best style based on your personality, your desired look and your lifestyle. And we live our style here at Grace Kelly: While enjoying your relaxing experience, we offer you complimentary WIFI, a cup of hot tea or coffee, a glass of water or a glass of white wine. Visit us. Book now. Live your style. A luxurious hair service to create length and volume. 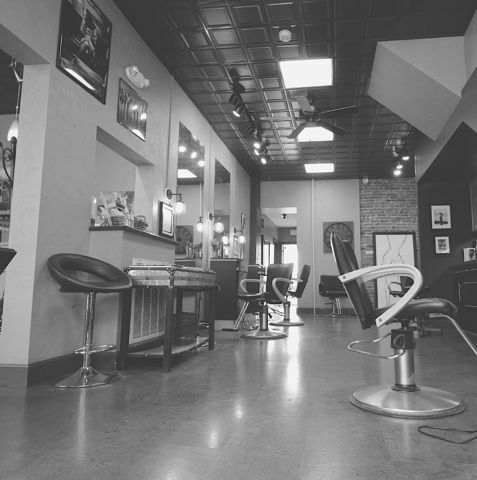 Booking an appointment with one of our stylists is quick and easy with out online booking option. Click the "Book Now" to book an appointment or consultation with one of our stylists.